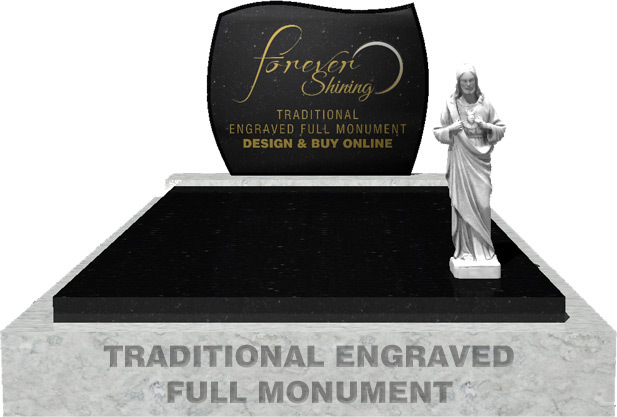 granites and stones for your monument. Text, vector motifs and image inlays and overlays are available. 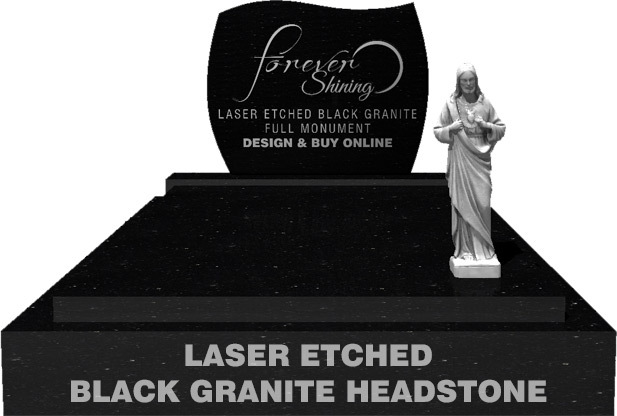 available for stone monuments, however you can only use Premium Black Granite. Text, vector motifs, photographic engraving and colour image inlays and overlays are available.